I can’t think of any downside to turning basic maintenance of your own body into a phone-led gaming experience. 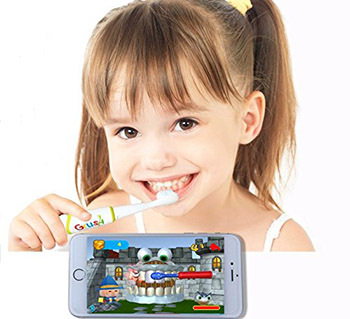 It’s probably fine for toddlers to grow up with no concept of delayed gratification, and the idea that any non-gaming scenario can and should be turned into one. This is a onesie, sized to fit a baby. 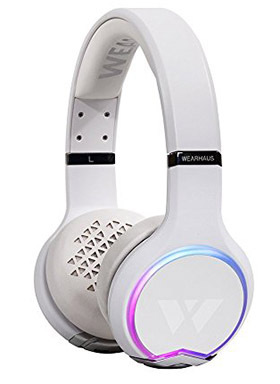 The main feature of these $200 headphones (apart from having glowing rings that flash with the music you’re listening to) is to “share” what you’re listening to over Bluetooth. But you can only do this if the other person also has a pair of the same headphones. The manufacturer suggests (in their photos) that a lady wearing these might want to smile at a stranger on the subway and share her music with him, which leads me to suggest that they’ve never used public transit. 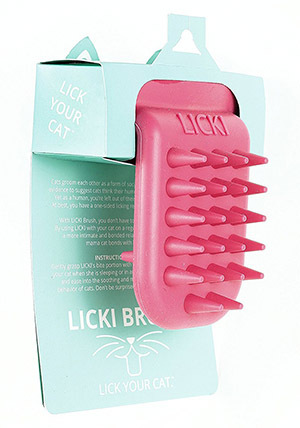 Licki is a cat brush you hold with your mouth, to simulate licking your cat with an enormous, spiked tongue. There’s a video of a guy using it on his cat in the listing if you’re not sure how this works, or you want to experience the horror by seeing it for yourself. You will, of course, also need this for the mounds of cat hair you collect. The picture is not-safe-for-work, but the main reason I’m including this item here is because of its actual name. Go on, see what they called the damn thing. 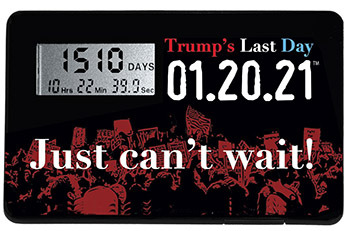 It wasn’t any good when it was the George Bush Out Of Office Countdown, or the Obama’s Last Day 1-29-2013 countdown clock, or the Obama’s Last Day 1-20-2017 countdown clock, either. Boy, this fire sure beats that frying pan we were in. When people tell you something like this, you should nearly always believe them. 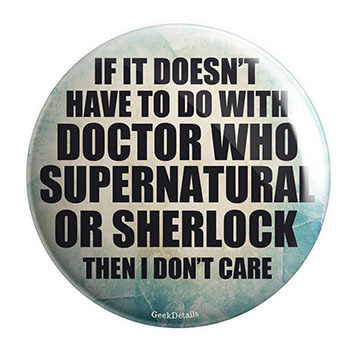 Especially if they’re wearing one of these.